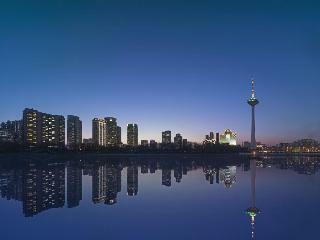 Find huge deals in Shenyang, China that you may book now & pay later! Best prices for in Shenyang, China. A dream vacation for you and your family, guaranteed by our travel consultants. For members-only deals, we recommend using the new filter for deals in Shenyang, China. 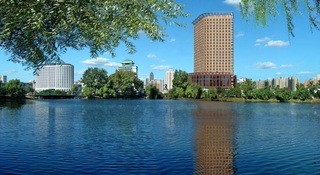 This lovely hotel is situated in Shenyang. The accommodation comprises a total of 80 snug accommodation units. Those who dislike animals may enjoy their stay, as this accommodation does not allow pets. 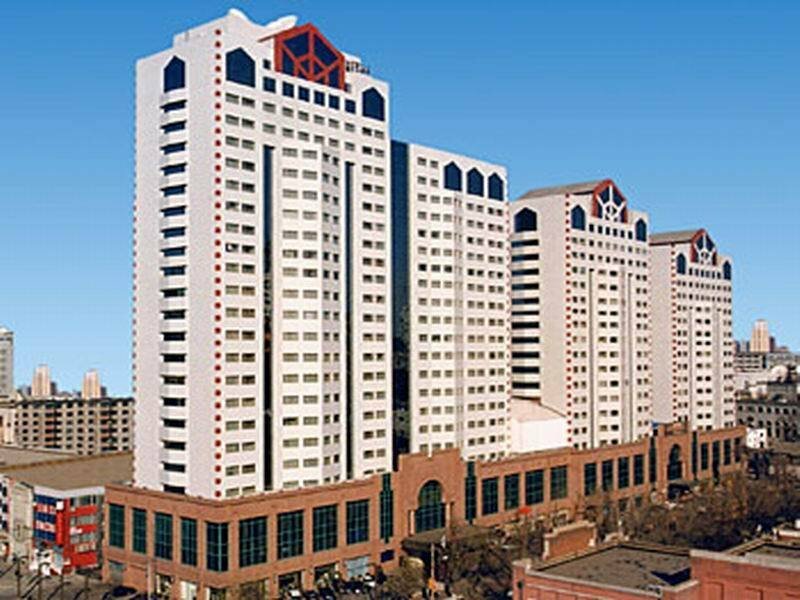 Conveniently situated in the Tiexi city centre next to a shopping centre and the largest furniture market in the area, Ibis Shenyang Tiexi offers easy access to transport, including the metro and a number of buses. Offering 167 modern rooms with private bathrooms and free broadband Internet access, the Ibis is the first international economy hotel in the Tiexi district. 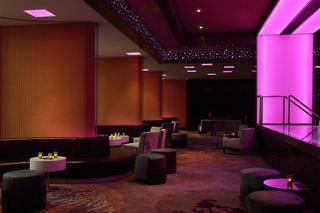 Ibis Shenyang Tiexi also features a bar and restaurant with 24 hour snack service, as well as a business corner. 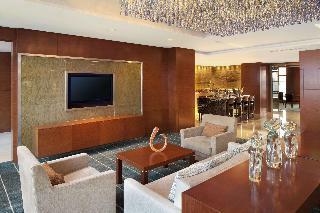 This lovely hotel is set in Shenyang. The 123 welcoming accommodation units offer a perfect place to relax at the end of the day. This hotel does not accept pets. 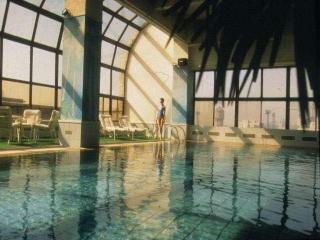 This lovely hotel can be found in Shenyang. The total number of bedrooms is 275. This hotel does not accept pets. 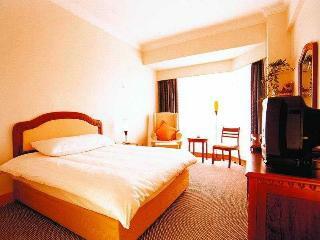 This comfortable hotel is situated in Shenyang. Pets are not allowed at this establishment. 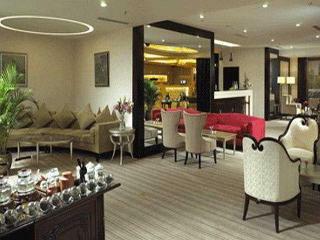 This comfortable hotel can be found in Shenyang. The premises count with 60 welcoming bedrooms. 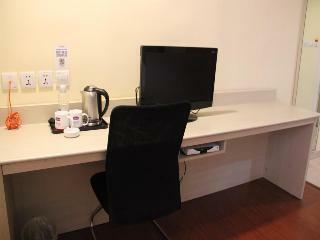 Internet access is offered at Super 8 Hotel Shenyang Chenxi to make guests' stay even more enjoyable. Those who dislike animals may enjoy their stay, as this property does not allow pets. 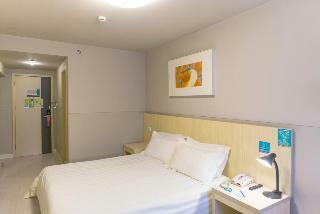 Travellers arriving by car will appreciate parking available at Super 8 Hotel Shenyang Chenxi. 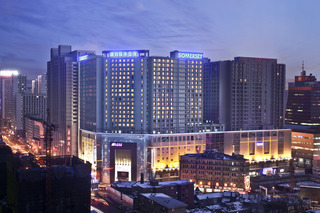 This sophisticated hotel is situated in Shenyang. 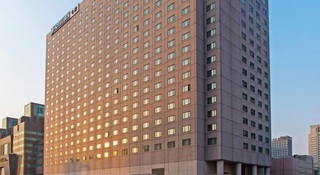 There are a total of 340 accommodation units at Sheraton Shenyang South City. Pets are not allowed at this hotel. This comfortable hotel can be found in Shenyang. Pets are not permitted on the premises. This comfortable hotel is set in Shenyang. The 295 welcoming guests rooms offer a perfect place to relax at the end of the day. This is not a pet-friendly hotel. 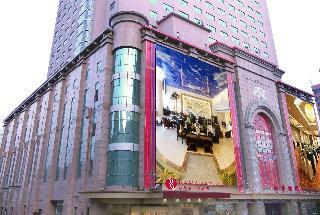 This charming hotel is situated in Shenyang. Those who dislike animals may enjoy their stay, as this accommodation does not allow pets. 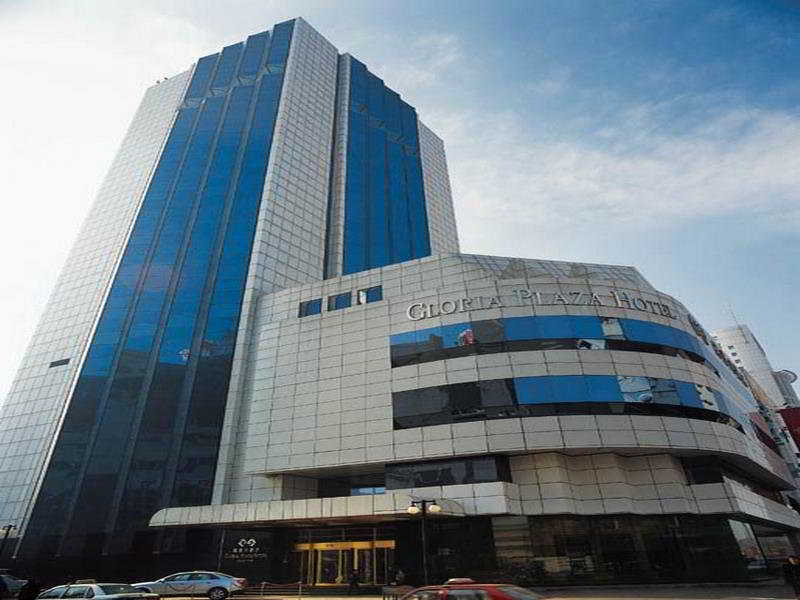 This lovely hotel is situated in Shenyang. The total number of guests rooms is 81. Pets are not allowed at Super 8 Shenyang Zhong Jie. This lovely hotel is set in Shenyang. The 307 welcoming accommodation units offer a perfect place to relax at the end of the day. Those who dislike animals may enjoy their stay, as this establishment does not allow pets. Located a 15 minute walk from Beijing Park JJ Inns West Shenyang Beiling offers air conditioned rooms with free internet access flat screen TV tea/coffee maker and a private bathroom.Xing Lianxin Cafe serves breakfast daily. This charming hotel is set in Shenyang. Pets are not allowed at this establishment. This charming hotel is in Shenyang. 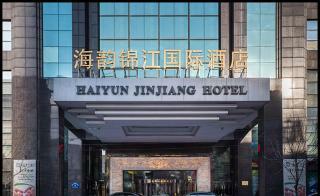 There are a total of 151 bedrooms at Jinjiang Inn Shenyang Tiexi Xingshun Street. Visitors will not be bothered during their stay, as this is not a pet-friendly establishment. This comfortable hotel is in Shenyang. The 150 welcoming accommodation units offer a perfect place to relax at the end of the day. Customers will not be bothered during their stay, as this is not a pet-friendly establishment. 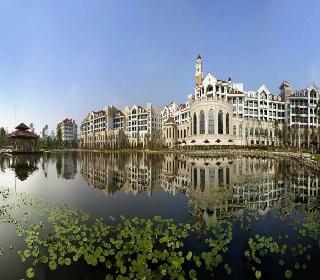 This charming hotel can be found in Shenyang. 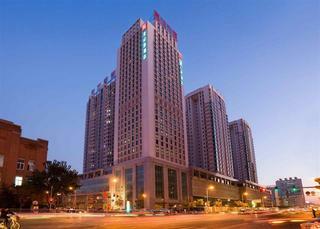 A total of 80 rooms are available for guests' convenience at Super 8 Hotel Shenyang Gu Gong. Pets are not permitted on the premises. This comfortable hotel is in Shenyang. The total number of bedrooms is 60. Pets are not allowed at Super 8 Hotel Shenyang Xi Ta.